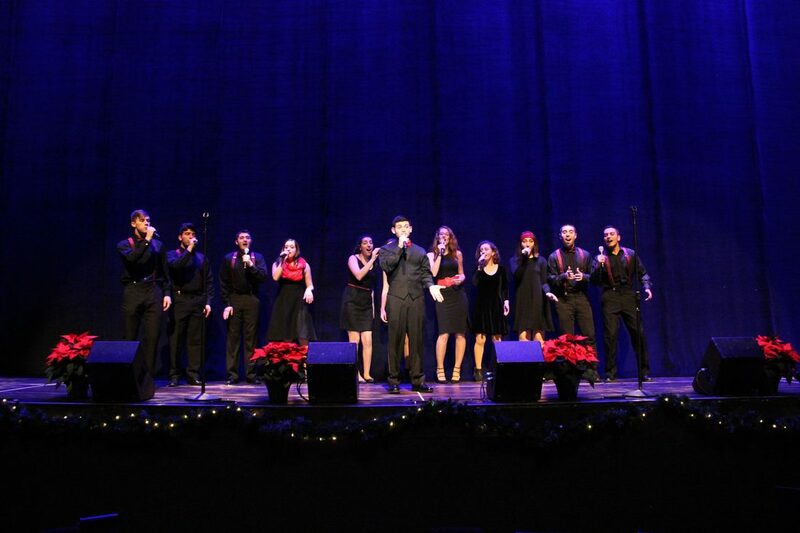 Welcome to Hooshir A cappella's Official Website! We are so happy that you stopped by. Feel free to check out the video to the left as well as the tabs at the top of the page to see all that Hooshir has to offer. Hooshir will be hosting open auditions for the Spring 2019 semester on January 23 from 6:00pm to 8:00pm at the Indiana Hillel Center (730 East Third Street). Everyone is welcome to audition. Just prepare a verse and a chorus of any song to sing A cappella for the rest of the group. Our new album has finally been released! Make sure to check out "Hoosh on Third" and more awesome hoosh-gear on our Merchandise page. Want to See Hooshir Perform Live? Make sure to check out our Shows page to find out where Hooshir is going to be singing this year!